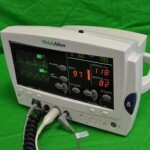 Intensive care unit (ICU) and critical care unit (CCU) monitors are among the most important devices at any hospital or medical facility, and this life-saving equipment tracks everything from cardiac activity to breathing rates to drug levels. 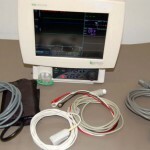 While the ratio of patients to doctors and nurses is almost always much lower in an ICU or CCU unit, the importance of these monitoring systems cannot be overstated as they literally serve as the eyes and ears for medical professionals. 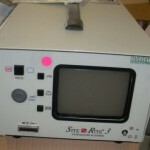 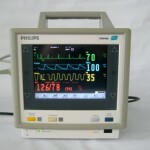 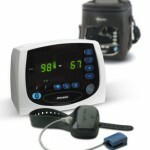 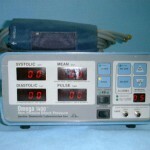 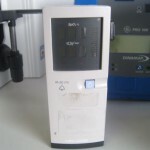 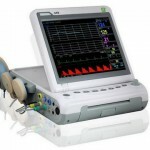 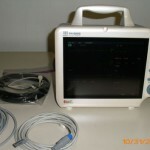 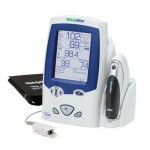 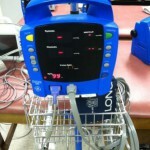 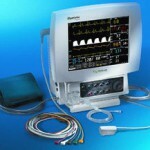 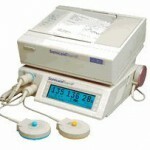 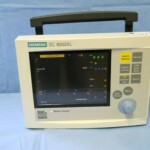 The list of available ICU/CCU monitors and equipment for sale includes external pacemakers, feeding tubes, suction pumps, dialysis machines and much more. 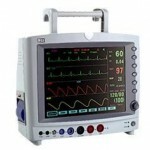 If you are looking to find the average price on new or used ICU/CCU monitors and equipment, we have the tools to make it easy to find the information you need. 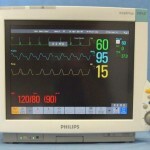 With so many types of ICU and CCU monitoring equipment, it can be difficult to find accurate and unbiased cost information. 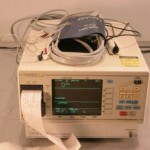 You can trust the pricing information we provide because it comes from a variety of sources, and we provide a breakdown of the market value of ICU/CCU equipment that you can sort based on manufacturer, condition, location and application. 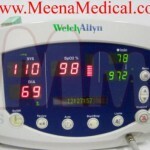 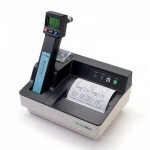 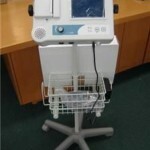 Just because ICU and CCU equipment is vitally important, that does not mean you need to pay too much for it.